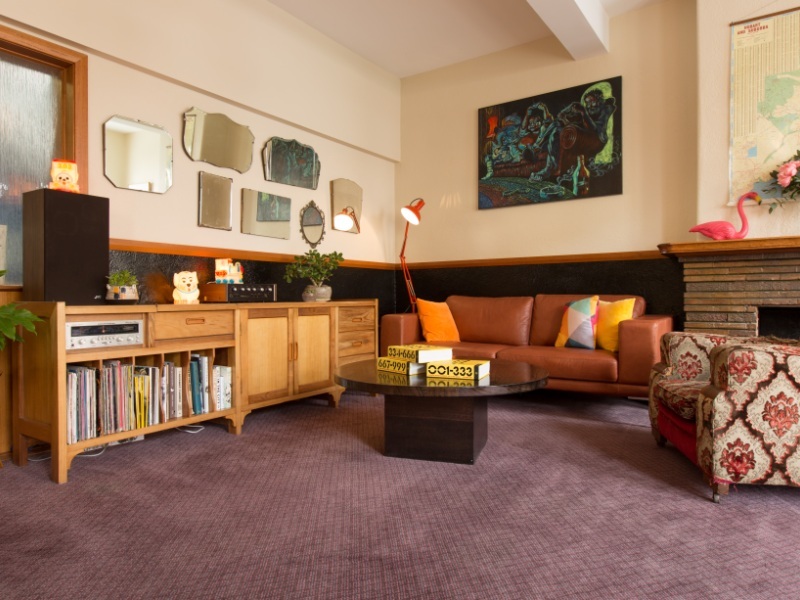 The Brunswick Hotel and Tassie Backpackers offer accommodation in central Hobart city. 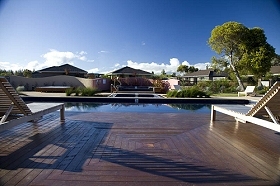 Tassie Backpackers provides great backpacker style accommodation at very competitive prices. 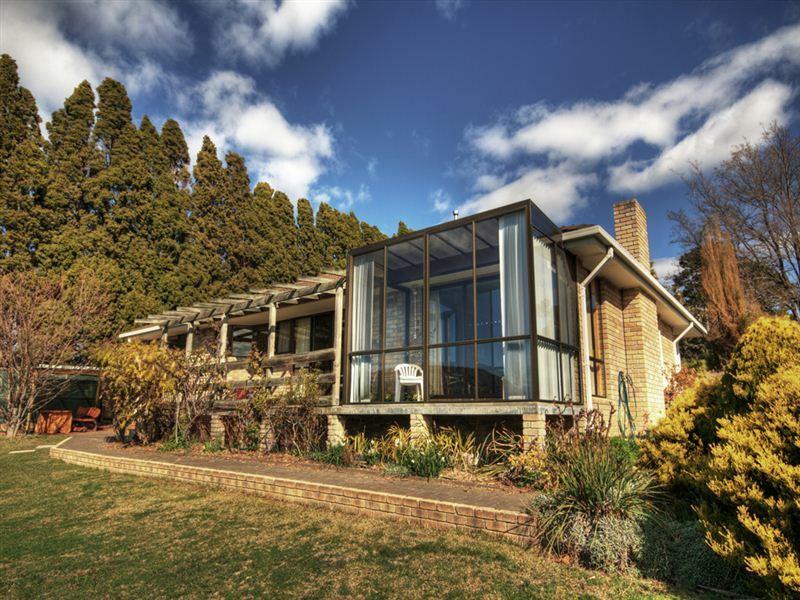 Situated in the heart of Hobart, walking distance to all the city’s attractions and activities, we are perfect for the traveller on a budget. 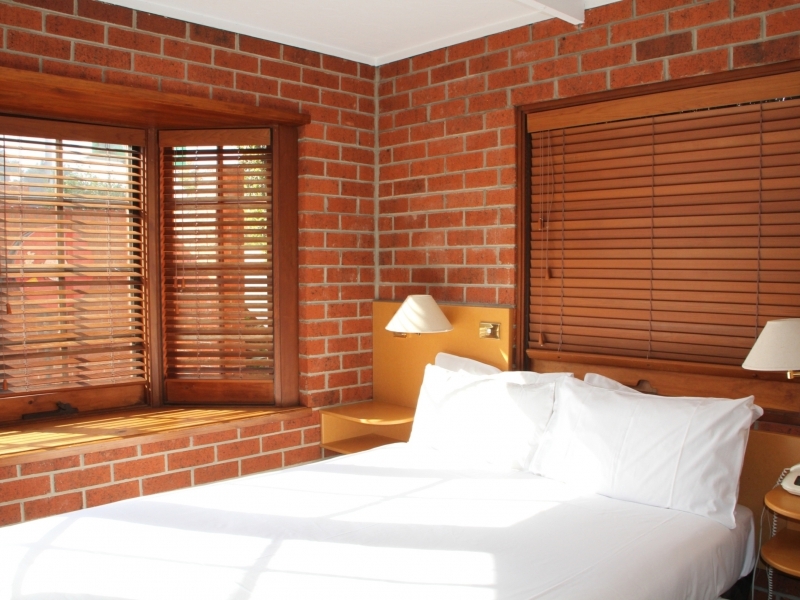 For those looking for a more private style of accommodation we are well placed with our double rooms, twin rooms and rooms with ensuites. 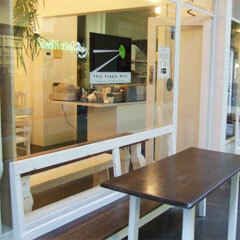 Tassie Backpackers is situated within the newly renovated Brunswick Hotel. The all new Brunswick Hotel is relaxed bar and restaurant where you can enjoy a local beer or wine, whilst lounging by our roaring open fire. One of Hobart’s most renowned premium chefs, Justin Harris, has developed an inspiring menu with produce proudly sourced locally. 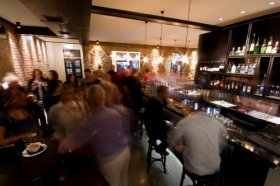 The refurbished bar and restaurant features the second longest Chesterfield couch in Australia, comfy leather booths, or traditional “sit at the bar seating”. 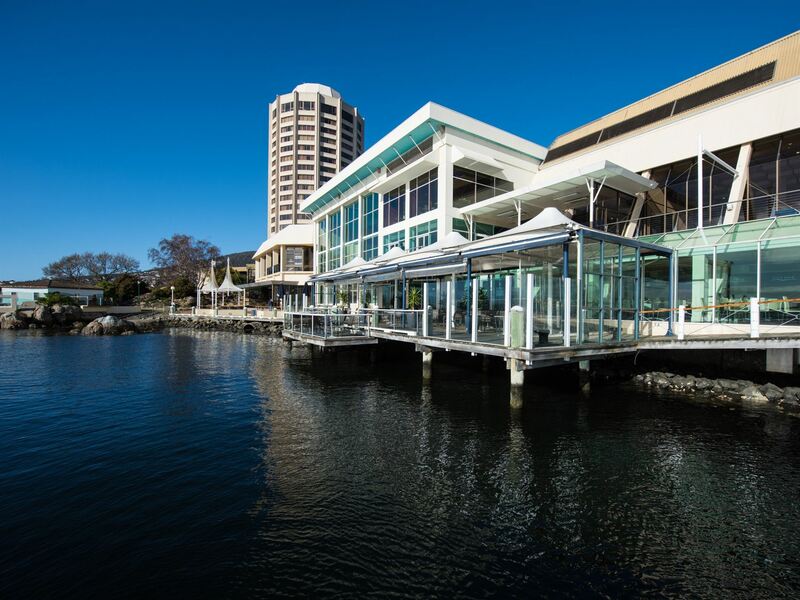 The space lends itself to a wide range of dining options, so that you can enjoy a casual business lunch, a leisurely dinner celebration, or some of our delicious bar snack, whilst immersing yourself in the atmosphere of Hobart’s newest friendly local pub. 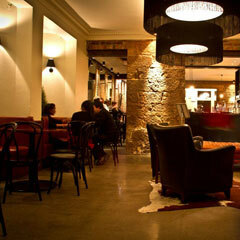 So come and experience the Tassie Backpackers Accommodation at the Brunswick Hotel here in Hobart.